Many iPhone X users are finding an excessive battery drain after some use of iPhone. Battery is not holding a charge or draining too fast sometimes. However not all users report and such sudden battery drop in iPhone X. However there are many ways you can use to save iPhone X battery and gain some extra battery time. 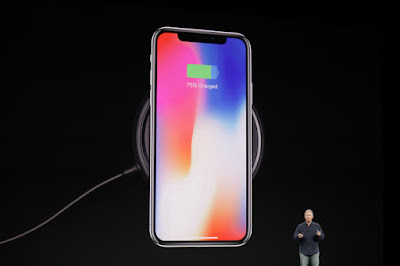 > Use Fast charging option The iPhone X and the iPhone 8 models support fast charging up to a 50 percent charge in 30 minutes. If you want to charge your iPhone X at the fastest possible speed, it absolutely requires using USB-C. You need both an Apple-branded USB-C Lightning cable and a power adapter that supports the USB-C Power Delivery specification (USB-C PD.) But need to purchase separately. If you’re charging your iPhone X using a fast charge, you may notice that when the charge hits 80 percent, things slow down. This behaviour is normal. Apple’s latest flagship iPhone X is catching bad press for Bluetooth issues. iPhone X is great and have one of advanced and unique feature but it just drops Bluetooth all the time and runs hot when you actually use it. Apple Watch and Bose wireless headphones won't connect to iPhone X and Keeps on dropping and reconnecting. Bluetooth has already started troubling iPhone X users with connectivity issues to cars like BMW, Mercedes and Audi and other devices. Even with the Apple watch, iPhone X have connectivity issue and drop in connection. Some users find that when clicked on the bluetooth icon on the screen you may get a grey box saying bluetooth is rebooting. Many iPhone 6s and iPhone 7 plus users are facing receiving iMessages text out of order iphone and iOS10. iMessage conversations are appearing in random order rather than chronologically with most recent at the top. This is making it difficult to find out the recent messages as all iMessage are out of sequence and in case you have many iMessage threads it may appear annoying to find out the message you are looking for. It is very easy to miss text messages. Even upgrading the iOS did not help as ios 11 text imessages out of order. New messages are not moving the conversation to the top of the list, and new messages within a conversation are not necessarily the most recent. It seems that imessage timestamp out of order. It appears that factory reset + restored, turned on/off iPhone do not fix the issue. Even when user restart the iPhone, found that some iMessages deleted and out of order. Below step could help you to change order of text messages iPhone to expected order. After buying the new iPhone x and restoring it from the backup many users are facing repeated pop up issue in iPhone X that they are keep getting this annoying message every 2-3 minutes "purchase of this item is not currently available. The item is being modified please try again later." 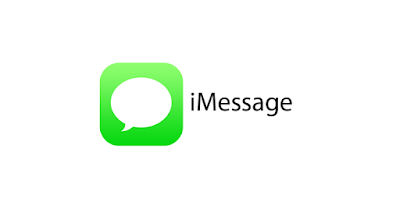 Iphone users including iPhone 5s/6s/7 plus iPhone 8 plus users running on latest iOS 11 are facing issue that imessage on iphone is showing the contact name when someone texted them. Now it is showing only the phone number. 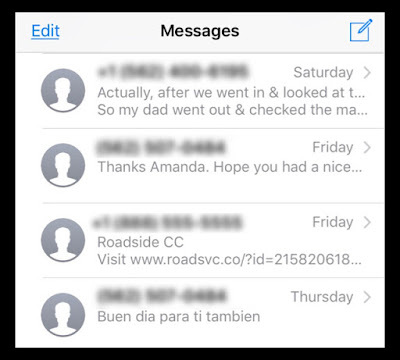 Even the normal text messages are all displayed by contact phone number instead of contact names in iPhone. After updating to IOS11, while contact's phone numbers has a name in the list but in iMessage and message are showing phone numbers instead of Contact names. Also iPhone is showing the contact name for all the text send to the user. Many iPhone users are complainting that the new iPhone X they receives have very poor signal strength. User set it up with previous cellular network and noticed that signals strength is significantly weaker than before. The iPhone X weak network signal is causing slow internet connection and even call drop while travelling. What is more worrying is old iphone 7 at same network and same ios at same place shows full signal strength. Signal strength dropped dramatically compared with iphone 7, and iPhone X, constant blank spots and dropped calls. 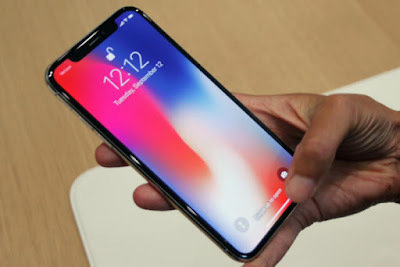 Apple has released its one of most powerful iPhone till date which is iPhone X. The phone is equipped with many advanced features in it but many users are having different complaints about the iPhone. These can be related to iOS bugs but users don’t wish to see many issues on such an expensive piece. Some iPhone X users are not able to make call over VOIP apps like facebook or whatsapp. 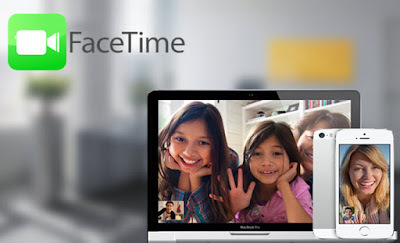 Everytime user attempt to make a call, Voice and Video calls over Facebook Messenger and WhatsApp have been failing. But when tried with old iPhone 7 Plus and make the same call and it works. Users have updated apps to latest version and also reinstalled the apps but the issue still persists. The Facebook and whatsapp support claims it be iPhone X related issue as the apps works fine on other devices. But there are no official statements from Apple side on this. However you may try below fix to check if it helps you. Apple’s new iOS 11 for iPhone, iPad and iPod touch improves the network security and does not allow connecting to unsecure network. All types of iPhone models iphone 6s/7+ and iPhone 8 are affected by this. 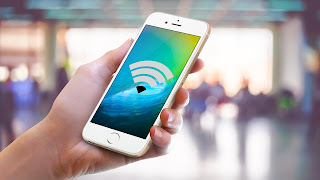 After updating iPhone or iPad to iOS 11, some users cannot connect to the unsecured Wi-Fi networks which they were able to join before iOS 11 update. iPad Pro also cannot join unsecured wireless network, The issues only happens in iOS 11.
iOS has displayed "unsecured network" on networks that do not enable at least WPA encryption since iOS 9. But I never prevented users from connecting to the unsecure network. And it seems that on iOS11 prevent you from connecting to unsecured network. 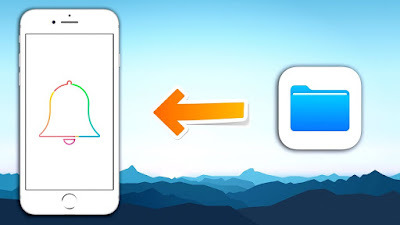 Fix for the issue when iPhone won’t play saved video Fix 1: iCloud sharing For many user this fix worked successfully and the solution is to select the videos (All of them or one by one, makes no difference) and press the upload button. 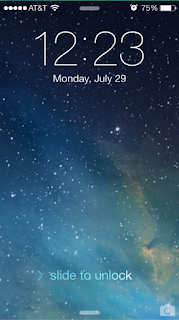 iPhoneusers including Iphone 7 and Iphone 8 are seeing a constantly spinning wheel in the iPhone status bar and stays there for all the time, seems like iPhone is doing in the background. Sometimes the issue appears after using keyboard dictation, and also happens when use Siri to text. Some users find this issue after installing iOS 11. While other can see a constant spinning wheel on the status bar even before updating their iPhones. The spinning wheel is supposed to indicate downloading or data transfer. Some users say that this spinning is causing battery drain and iPhone is dying with battery quick. Users tried to restart their iPhone and looks like a reboot stops the wheel for a while. Clearly a issue that Apple should address in new releases to fix the small spinning wheel in status bar. Few fix or work around which seems to work for iPhone users are mentioned blow , you may try these to check if they helps you. 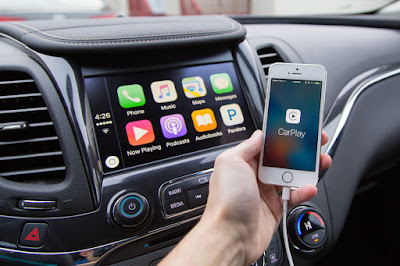 Many users are facing issue with Apple maps that the CarPlay Maps not going into night mode. CarPlay works great but navigating with Maps at night is difficult because the screen is so bright as night mode does not turns on automatically to reduce the light intensity. This very irritating and annoying bug in carPlay as Night mode doesn't work on the car screen. The issue is reported with iOS 10/iOS11 as well. There are some workaround which you may try to fix the issue- phone not showing time on lock screen: Solution 1: Change fonts One workaround that is working for many users is to change the fonts to bold and then back to normal the problem should disappears. Hope this will be resolved in the next update.